New Young Pony Club have renamed themselves the shortened down ‘NYPC‘, as a mark of their rebirth as a creative duo with a refined and intelligent sound. Recorded and self-produced in London, singer Tahita Bulmer and multi-instrumentalist Andy Spence claim “It feels like a new band in one way”, talking about their decision to be a duo. 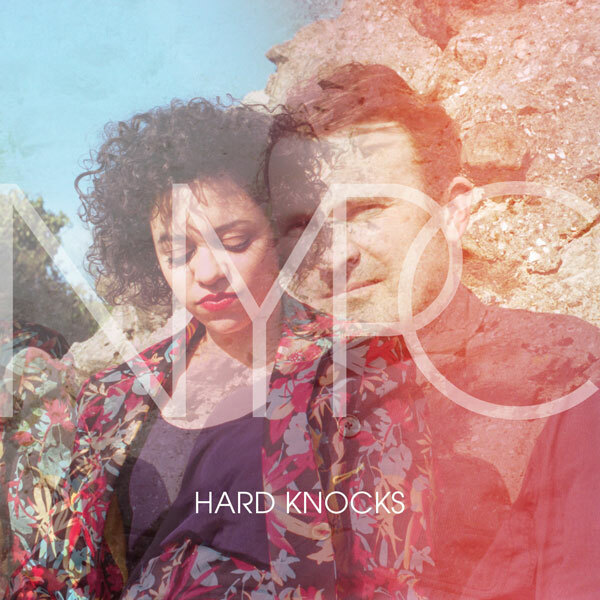 New single ‘Hard Knocks’, available for purchase here, is directed by Laurie Lynch, and will be followed by self-titled third album out 7th October 2013. The video features two flirtatious teenagers at school; a cheeky, playful girl with an attempted suitor hot on her tail. The video is lighthearted and warming and incredibly fun to watch.